The British luxury brand is seeking a successor to channel its creative focus. 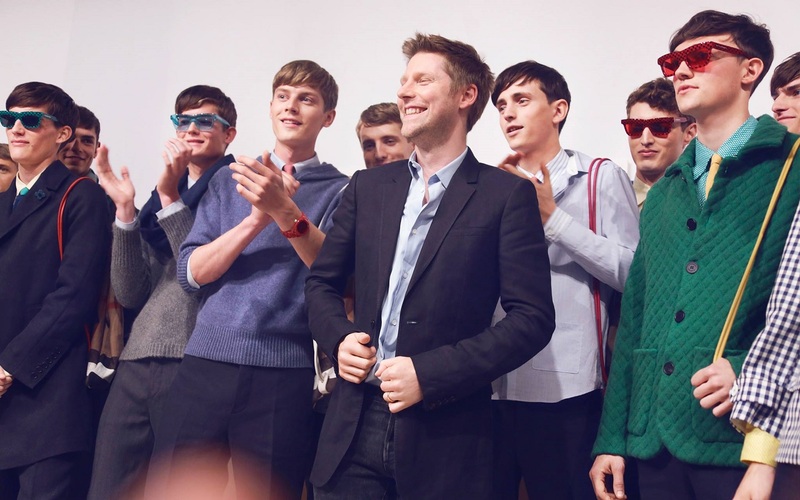 Christopher Bailey, the man responsible for making Burberry a global luxury brand, has announced that he will be leaving it for good. After stints with Donna Karan and Gucci’s Tom Ford, Bailey’s fashion journey peaked when he became Burberry’s chief creative officer in 2009. He will step down after 17 years of revolutionising the trench coat and British checked print, turning them into high fashion must-haves. 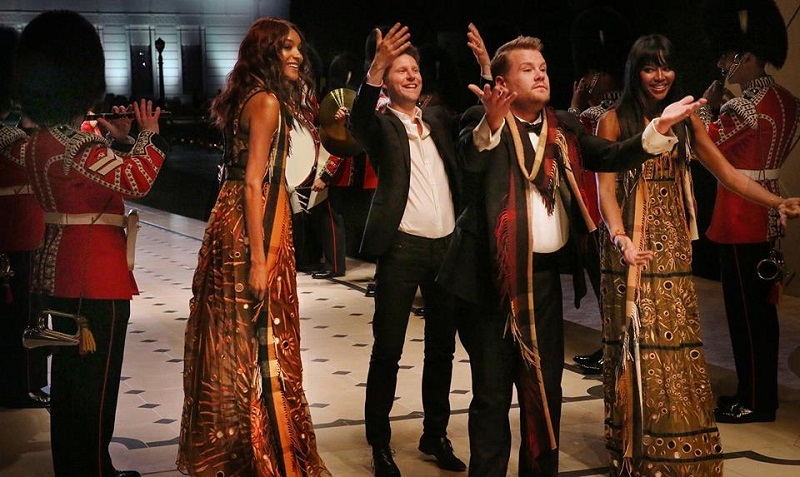 Bailey’s pivotal involvement made Burberry the social and financial success that it is today, which made him the natural choice for CEO in 2014. Investors were initially supportive of Bailey's new positions. However, their backing did not last long. They began protesting his excessive pay package, which jumped from £1.9 million to £3.5 million, with an additional £10.5 million in shares. Burberry soon appointed Marco Gobbetti as CEO, pushing Bailey into the role of president. The two have been said to be working together on a strategy, but Bailey feels it is time for a change. His announcement comes only three months after Gobbetti officially replaced him. Bailey will step down from the board in March 2018, but will continue to support Gobbetti’s transition until December. His last show will be in February, after which he will pursue new creative projects. In his announcement, Bailey says that he feels “Burberry’s best days are still ahead of her”.